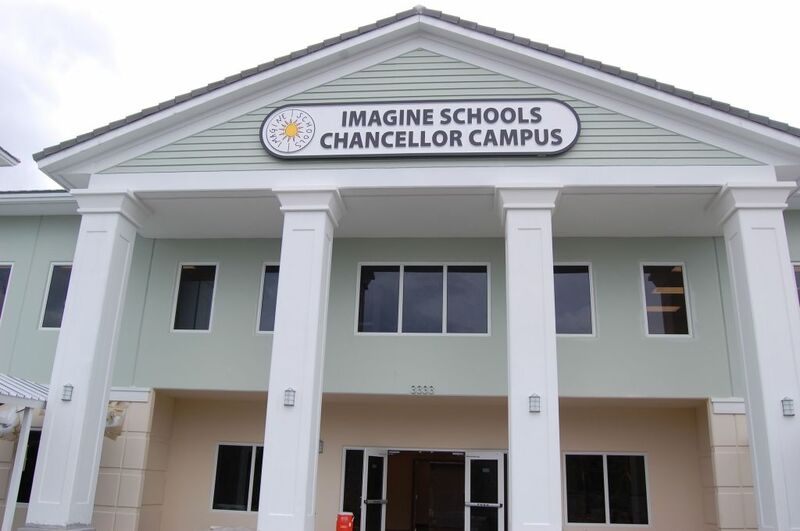 Imagine Charter School | Thompson & Associates Inc. 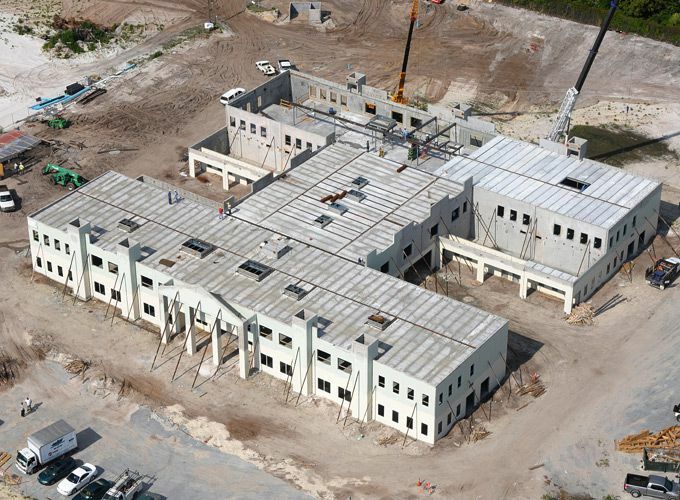 The private charter school is approved for 910 students and is situated on 4.2 acres on High Rieg Road, in the City of Boynton Beach, Florida. The ammenities for this facility include a multi-purpose field, playground, and outside sitting areas. As part of the site development, an access road, a regional lift station, and right turn lane improvements were completed. T&A was the engineer-of-record for the project and completed civil design, permitting, and construction inspection services. Infrastructures included potable water main extension, gravity sanitary sewer system with regional lift station, parking lot and access road, site grading, storm water system, pavement marking and signage. 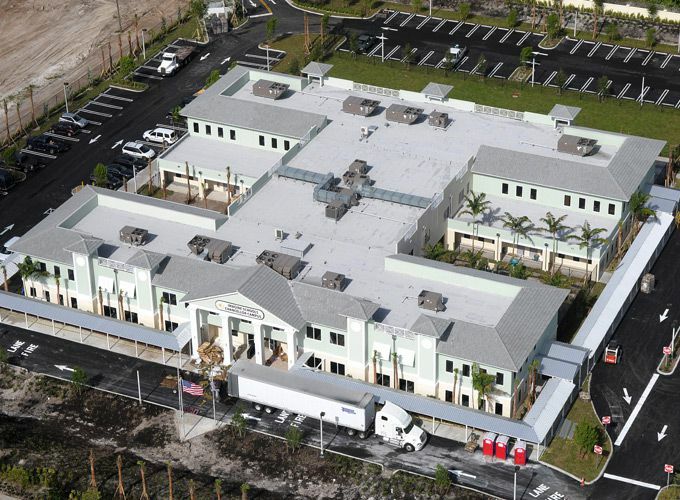 Permitting was completed through the City of Boynton Beach, Palm Beach County Land Development, SFWMD, and PBC Health Department.